In 1988, an archaeological find was discovered which added a chapter to the history of the city of Trelleborg. At the highest point of the city, one found traces of a ring wall dating back to the Viking Age. In 1988 here in the heart of Trelleborg archaeologists found the remains of an impressive Viking ring fortress. With this find, also the name of the present day city was explained. It was an important landmark strategically located across the region’s key roadway. Perhaps this was one of the fortresses of Denmark’s King Harald Bluetooth. 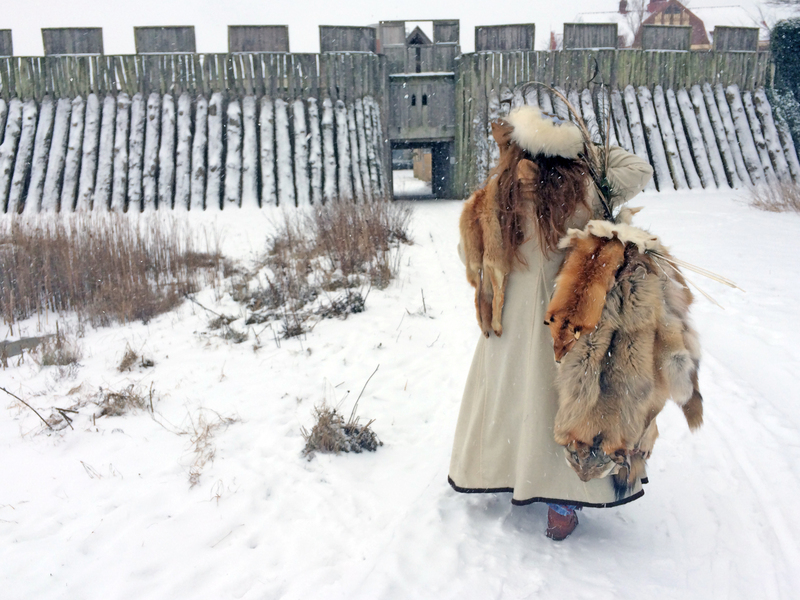 Today a quarter of the fortress has been reconstructed to show what the fortress might have looked like during the tenth century. 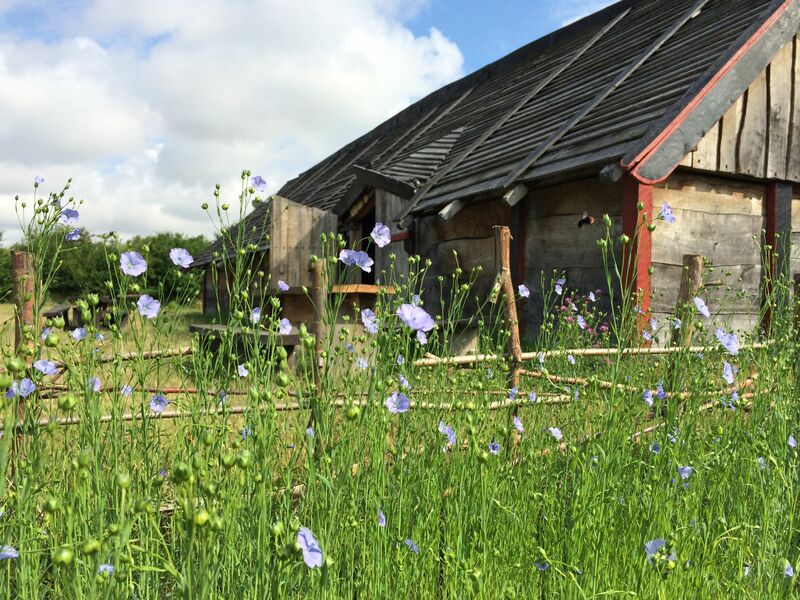 The site includes a Viking museum, exhibition, museum shop and café, a Viking yard, a reconstructed medieval house which was also found on the spot and a nature area. Trelleborgen is a meeting place for living history, festivities, experiences and relaxation for people of all ages. Here the seasons of the year are celebrated with a folklore creatures walk in the autumn, winter cosiness at Christmas time, a Walpurgis Eve spectacle in the spring and the year’s highpoint – the Battle of Trelleborgen with a market in the summer. 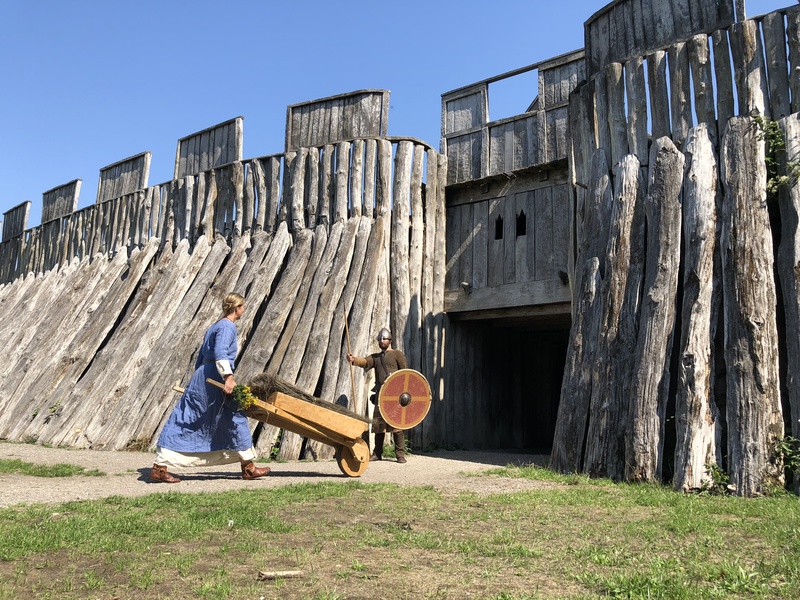 The Trelleborg is not just a goal for tourists and a landmark for the city, besides that it is a museum for living history with room for experimental archaeology, presentation and education. It is a historical meeting place for people at present, and it is already for more than 1,000 years. In charge of pedagogic and mediation at Trelleborgen. Special interest in accessibility, ancient technology and craft.